Santa Ana Star Casino Hotel has created this privacy statement in order to demonstrate our commitment to privacy. The following discloses the information gathering and dissemination practices for all our web sites including santaanastar.com. 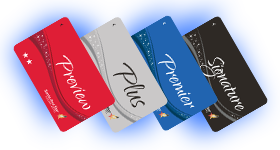 Any personal information that you provide us on the web site will be used only by Santa Ana Star Casino Hotel to notify you of offers and promotions. 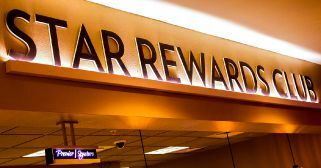 Your information will be kept confidential and we will not sell, lease or disclose your personal information to any entity outside of Santa Ana Star Casino Hotel unless required to do so by law. Any email promotions sent to you will always provide you with the option to be removed from our email database so that you will no longer receive future promotions. 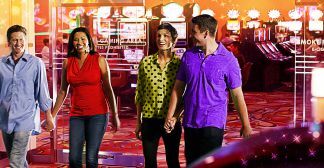 Santa Ana Star Casino Hotel web sites make use of temporary cookies while you are visiting our web site to make your visit more entertaining. We do NOT write any permanent information to the cookie file on your computer. We use your IP address to help diagnose problems with our server and to administer our web site. This is also used to determine statistical usage of the site. 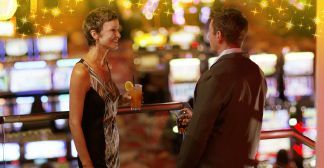 The referring URL (the web page you left before coming to the Santa Ana Star Casino Hotel web page, if any) is logged whenever you view a page on one of our web sites. 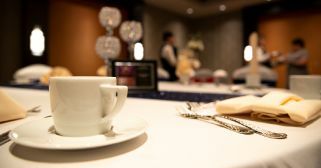 This allows us to see which areas are more popular than others on the web site, the paths taken to reach each page, and it also allows us to gauge the effectiveness of any promotional programs we may be running at the time. All such information is gathered globally rather than individually, and no information is linked to any identifying information about you. When we send you email, we include a hidden code that notifies our servers that the email has been received. This allows us to make sure that the email addresses we are sending to are valid and allows us to remove bad email addresses from our database. 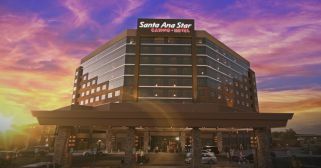 The Santa Ana Star Casino Hotel site contains links to other sites that we do not have control of the content or privacy practices of those sites. 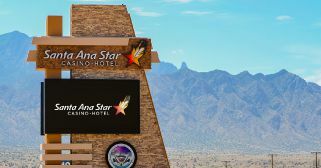 Santa Ana Star Casino Hotel is not responsible for the privacy practices, actions or content of the external linked sites. If you have any questions about this privacy statement or the practices of this site, please visit our Contact Us page.